Ok where did 2014 go? 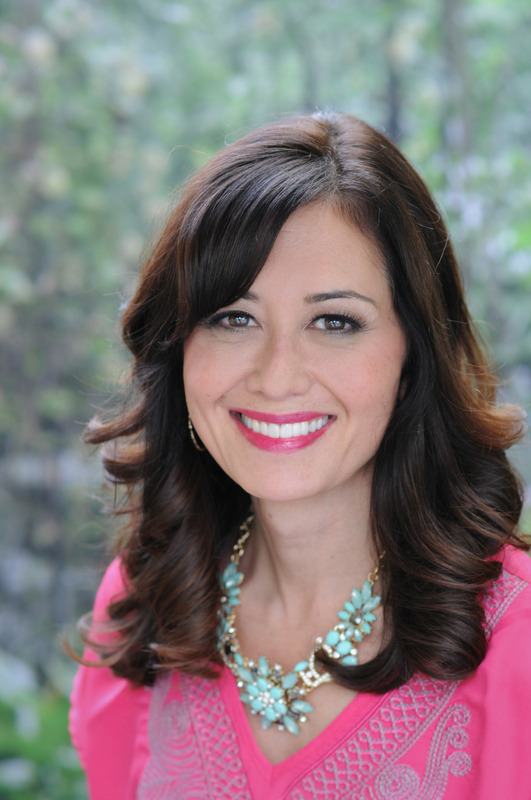 It was a great year– a busy year and a year full of growth and change, for me… my family and for my blog. 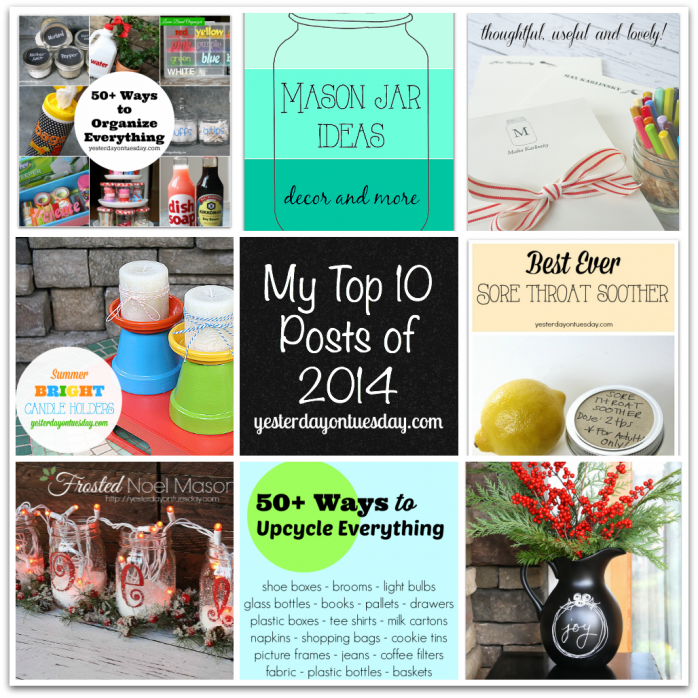 Speaking of my blog, here are My Top 10 Posts of 2014. But the fun doesn’t end there! 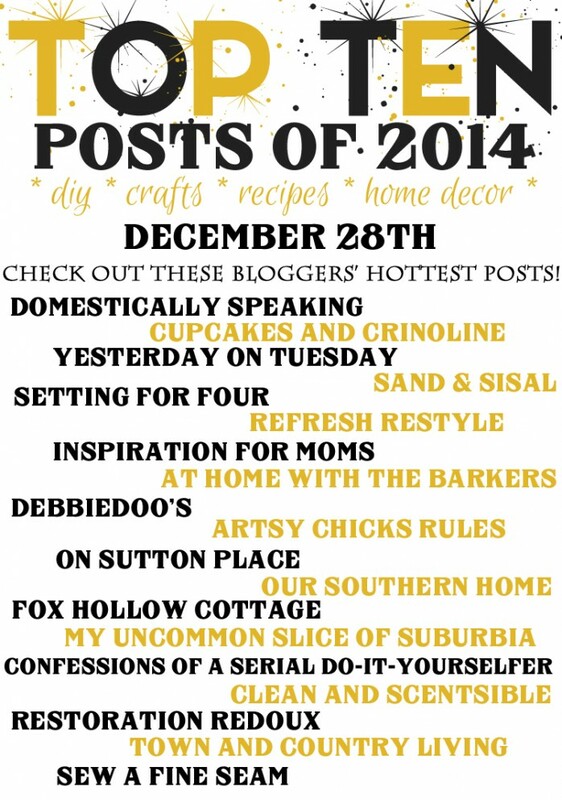 Some of your favorite bloggers have teamed up for a Top Posts of 2014 Blog Hop. 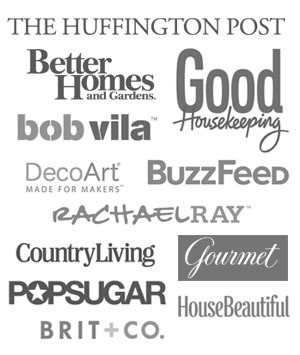 And TOMORROW… join us for a link party. We want to see your top posts too! 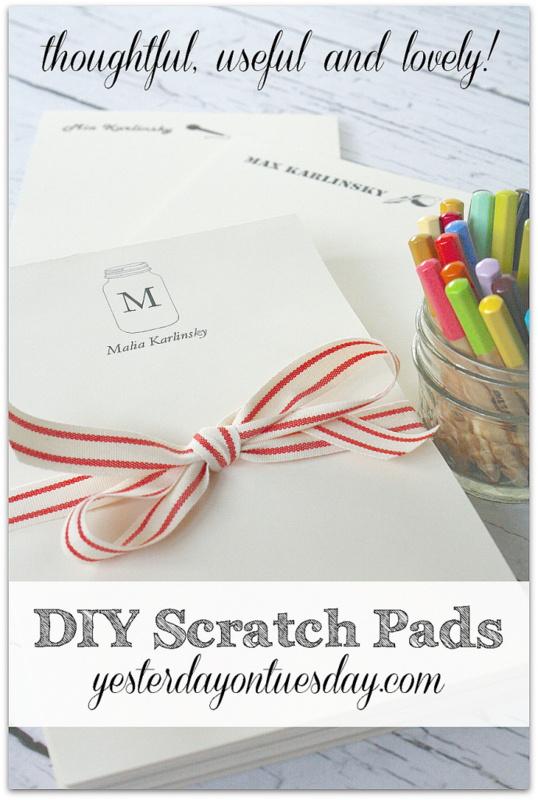 These DIY Scratch Pads are so cool! I love this detailed tutorial because my Dad wrote it! I enjoy a good upcycle so this Chalkboard Pitcher is one of my faves. I can’t wait to use it for Valentine’s Day, Easter and beyond! Ah… Mason Jars. Always awesome. 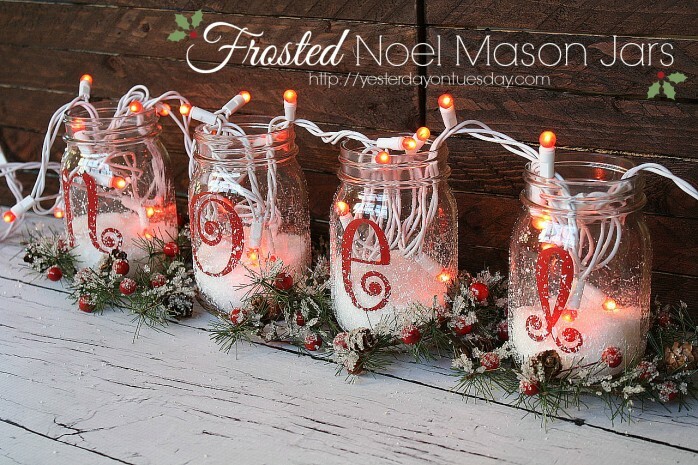 While these Frosted Noel Mason Jars are a Christmas project, the idea could be adapted to any holiday. I love my dog Sophie like crazy and I know that’s the way most dog owners feel about their pets! Sophie’s vet shared this “solution” for cleaning her ears at it works great! It turns out it’s easy and cheap! 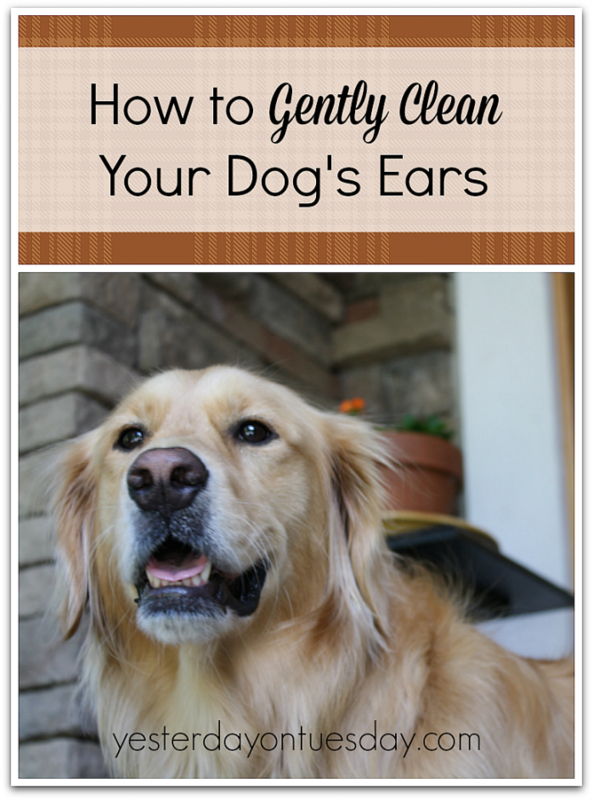 Check out the post: How to Gently Clean Your Dog’s Ears. 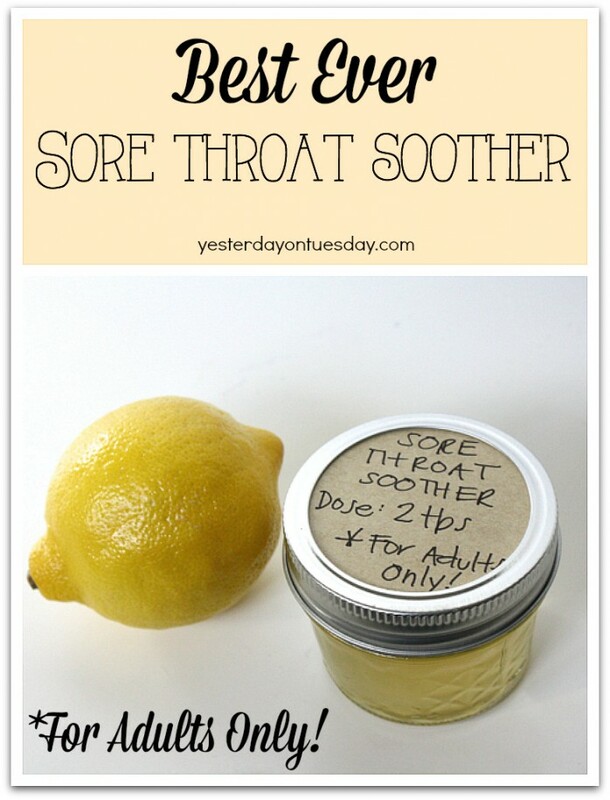 My Mom used this Sore Throat Soother in the 1970’s and I think it’s still the best remedy for a throat that hurts! 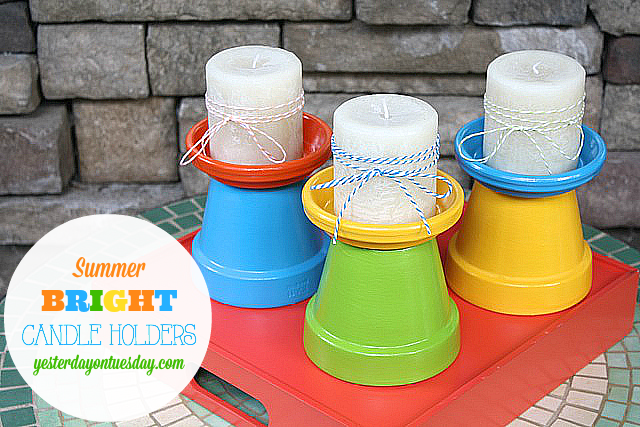 Seeing these Summer Bright Candle Holders make me smile. What a fun way to use terra cotta pots and this idea could work for any sized pots and saucers in any colors. 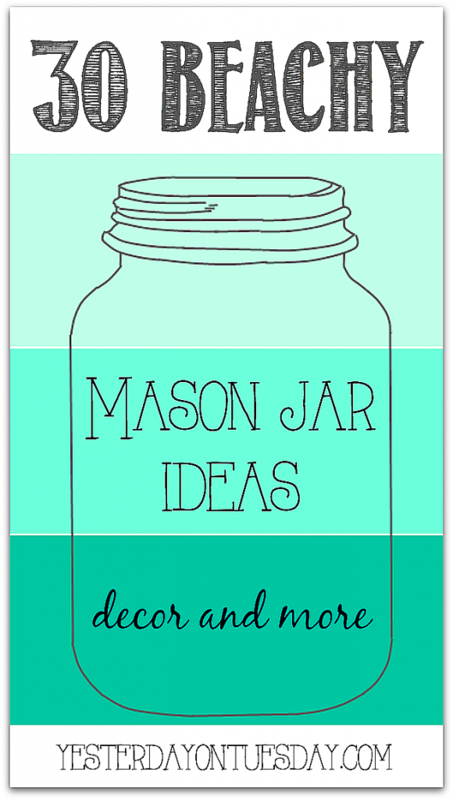 The Beach + Mason Jars = 30 Beachy Mason Jar Ideas. I just love this collection! This is one of my favorite posts because EVERYTHING can be recycled! 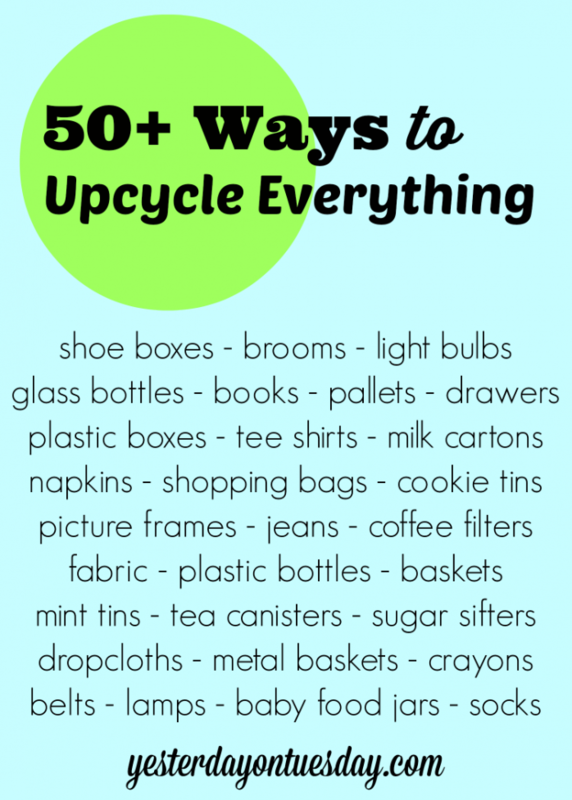 50+ Ways to Recycle Everything will give you tons of great ideas. 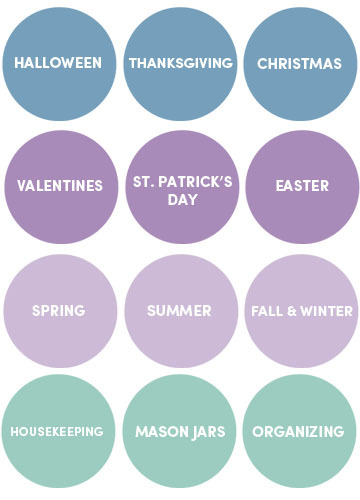 Finding clever ways to stay organized is always cool! 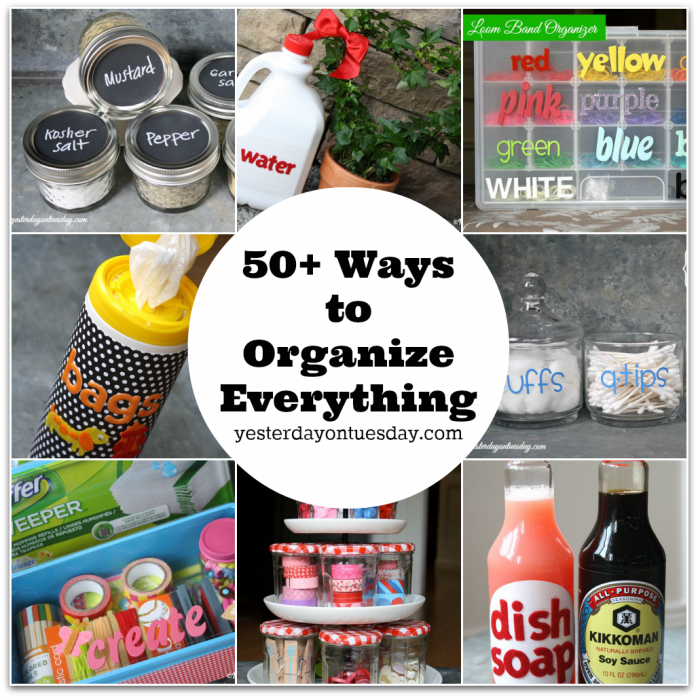 That’s why this post featuring 50+ Ways to Organize Everything is one to pin. 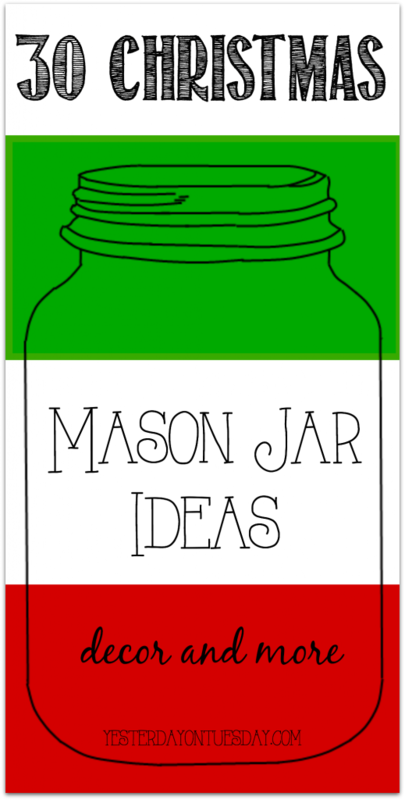 Finally… I know we just had Christmas so this is a post to pin for next year: 30 Christmas Mason Jar Ideas. Happy New Year and here’s to more fun posts in 2015! Join us tomorrow at 5 am Pacific/8 Eastern time for a link party! So much inspiration! 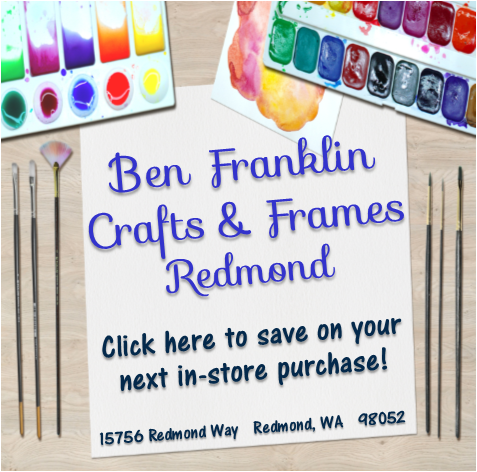 Love those note pads and all the round up ideas! My dog really appreciates the ear cleaning post :) Here’s to a wonderful 2015! I love, love, loved your NOEL jars… so pretty and full of Christmas magic!! Thanks Shannon… wishing you all amazing things in 2015! Yay! Thanks Sharon. Your Seahawks voodoo worked! Happy New Year! Thanks Christy… right back at ya! Happy New Year! Thanks Jill, it’s so great to meet you! What a great collection of posts! I will definitely be trying your sore throat soother! Happy New Year! Thanks Jenn and fun hopping with you! Love that sore throat soother trick!! And that chalkboard pitcher is so beautiful! I know 2015 will bring you much more fun and rewards Malia!! Oh my gosh you had the cutest projects this year. I especially LOVED the chalkboard pitcher and those Noel mason jars! Cheers and Happy New year. You had a great year girl! 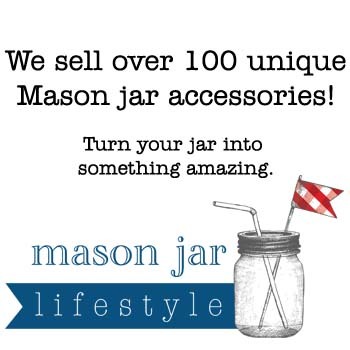 Love your mason jar roundups! I’m so enjoying seeing everyone’s top ten!! 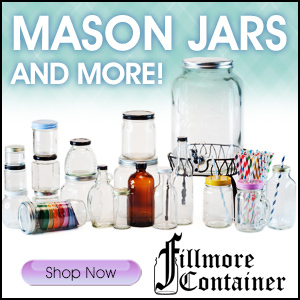 I have to say, my favorite is your NOEL mason jars!! SOO pretty! So much inspiration. Thanks for the ideas. Oh! 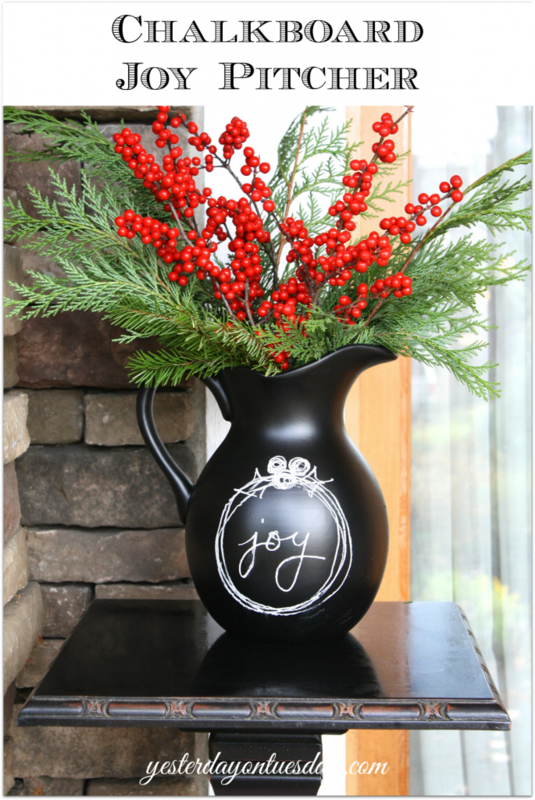 I love that chalkboard Joy Pitcher! I see why that was so popular…it’s so creative! Wishing you a very Happy New year, sweet Malia! I love the chalkboard pitcher Malia! I love all of your top 10 posts, Malia, but the scratch pads and the Joy/Chalkboard pitcher are my favorites. particular information for a very long time. Thanks and best of luck.